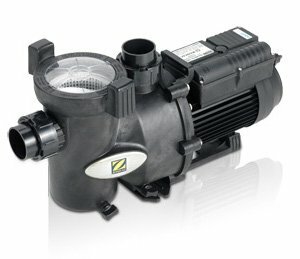 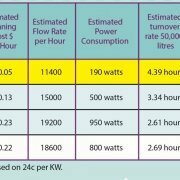 Single speed pumps operate at Maximum speed – Maximum energy use. 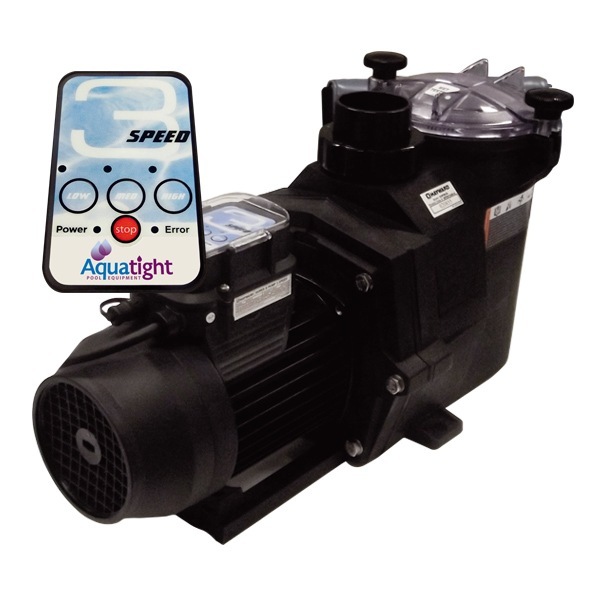 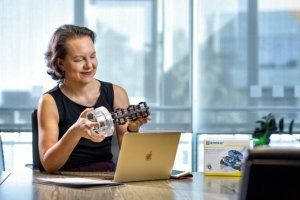 The fully variable speed Aquatight MS300 is so efficient it can reduce your running costs by up to 80% and pay for itself with the savings. 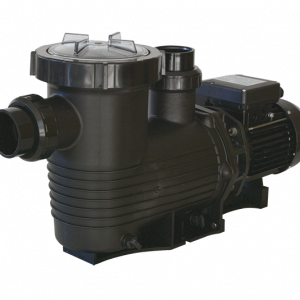 The MS300 is specifically designed for use with Automatic Pool Cleaners so you can have the benefit of lower running costs and still use your pool cleaner. 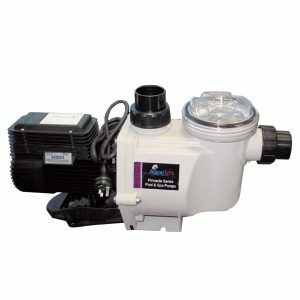 The MS300 pump is factory pre set and all you have to do is plug it in to start saving. 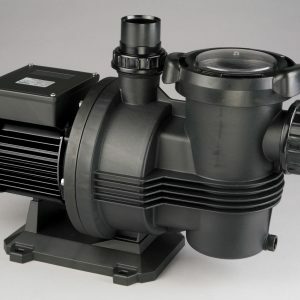 Pump speed can be adjusted to suit any application.